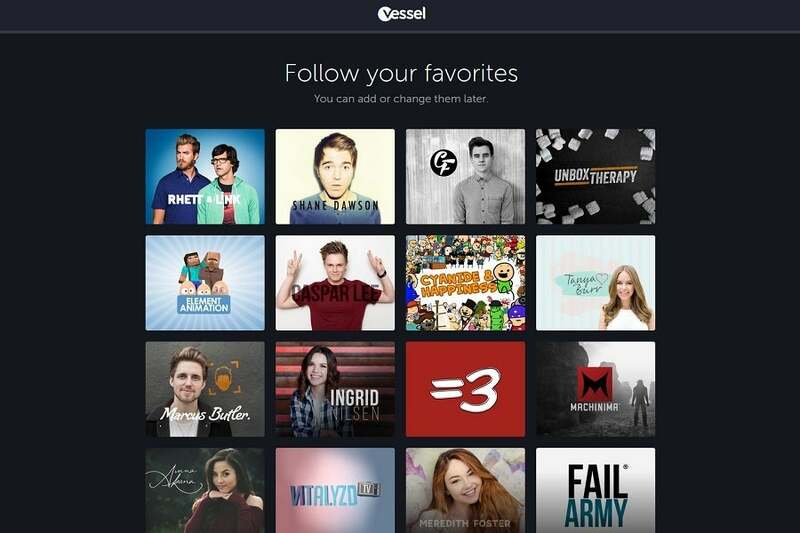 A new streaming service called Vessel is trying to take on YouTube, but without the clutter of user-generated videos. That may seem counter-intuitive. Isn’t the whole point of YouTube to provide a platform for amateur video makers? Not exactly. In recent years, YouTube has played host to a new breed of video makers, with smaller budgets than mainstream TV networks, but greater professionalism than your average uploader. Recognizing their money-making potential, YouTube has tried to court these creators with funding and a way to charge individual subscriptions. The website itself is pretty slick. The main feed brings together channels you follow with new recommendations, and there’s a sidebar menu for jumping around to other parts of the site. Video pages are uncluttered, with a large viewer on top, followed by suggested videos and viewer comments. Vessel also has an iOS app, but there’s no word on apps for Android or other platforms. Like YouTube, Vessel is free and ad-supported. But users can also pay $3 per month to remove the ads and get early access to new videos. 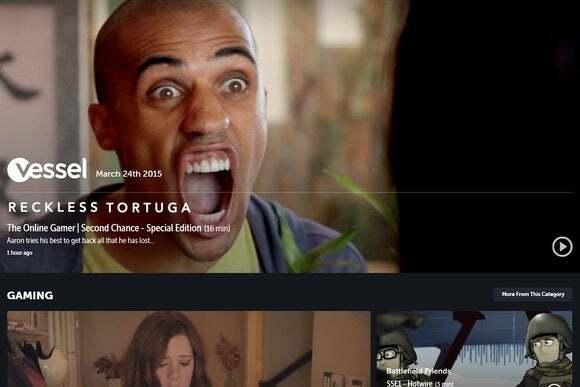 The service, which was founded by former Hulu CEO Jason Kilar, was previously available by invitation only, but now it’s launching for everyone. If you sign up in the next few days, you’ll get one year of premium service for free. YouTube is reportedly planning its own ad-free, subscription-based service in the next few months, though the details are murky. Why this matters: Although YouTube is seen as the juggernaut of the streaming video world with 1 billion viewers, it’s hard for parent company Google to turn a profit while delivering so much low-quality content. Vessel is essentially trying to cut out the cruft, while providing a new way for users to pay creators. It’s unclear whether creators will get on board, as they’d have to withhold their freshest video from YouTube and channels. But if Vessel can pull it off, it could lead to new levels of fame and fortune for Internet video stars.